Are you looking for adventure? 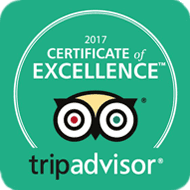 Join Way2Go Adventures for the experience of a lifetime! 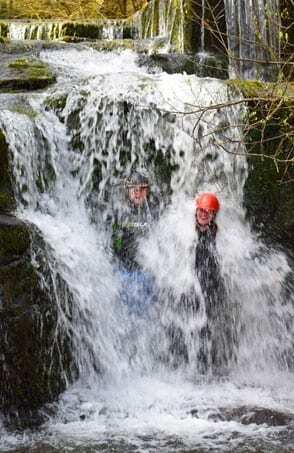 We provide a huge range of outdoor activities, trips and experiences and cater to all skill levels and ages including schools and youth groups, corporate groups, parties, stag and hen dos, couples, families and individuals! You can book directly where you see the Book Now button or contact us if you would like to make an enquiry. 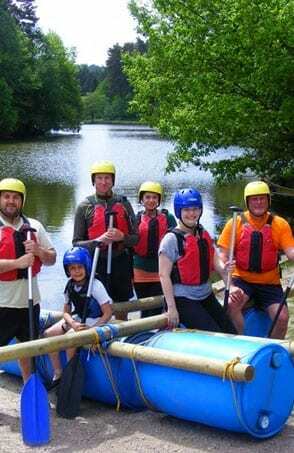 Way2Go Adventures is a family-owned outdoor adventure and activity company. 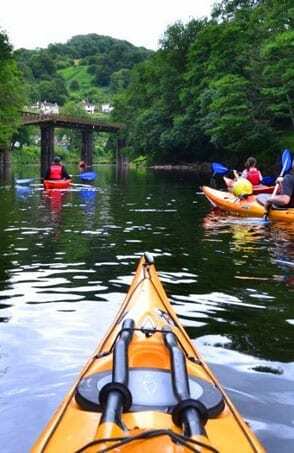 We offer a variety of adventure activities such as canoe and kayak trips along the River Wye, Stand Up Paddleboarding (SUP), raft building and yoga in the Forest of Dean, gorge walking and scrambling in the Brecon Beacons, plus Nordic walking, weekend retreats, day trips, British Canoeing courses and longer expeditions all over the UK. 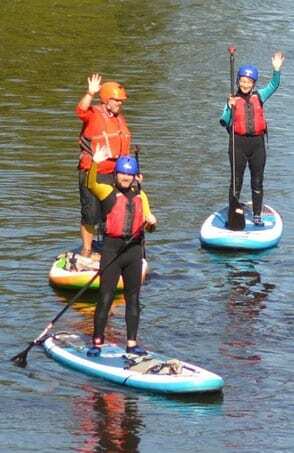 We cater for your individual or group needs – whether you are trying something for the first time, looking to improve and develop your skills or simply want a fun day out. 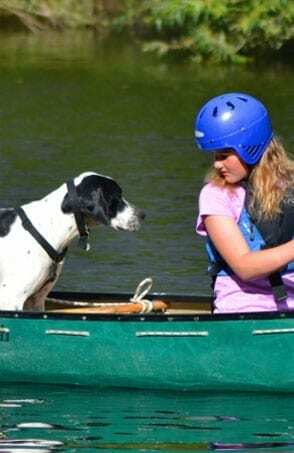 All of our activities are run by qualified and experienced instructors/guides and we’ll make sure you get all the training you need and are ready to go on the day. 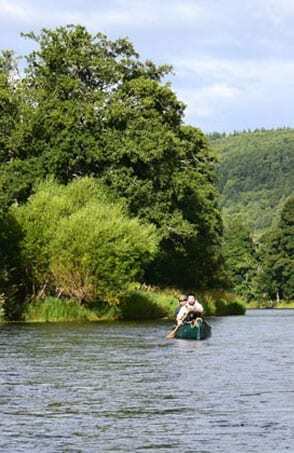 Looking to try canoeing or kayaking in the Wye Valley with some friends? 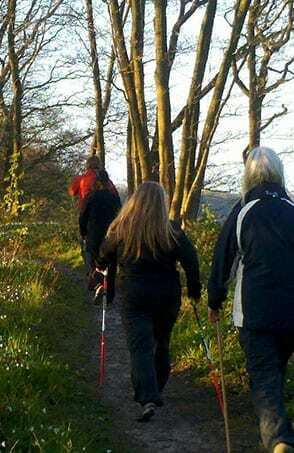 Or are you organising a stag party or work outing? 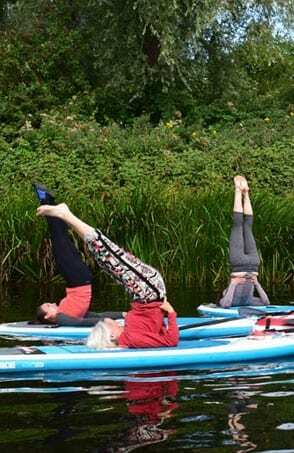 Perhaps you’ve always wanted to try SUP, or yoga but never had the chance? We’d love to find out about your special event and we’re here to help you organise it, just get in contact.